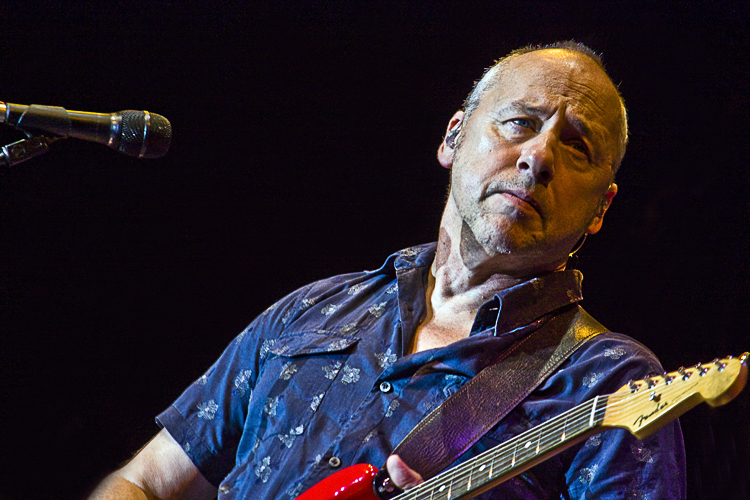 Mark Knopfler - 26.6.2019 Prague Mark Knopfler announced his world tour with his band for the year 2019. 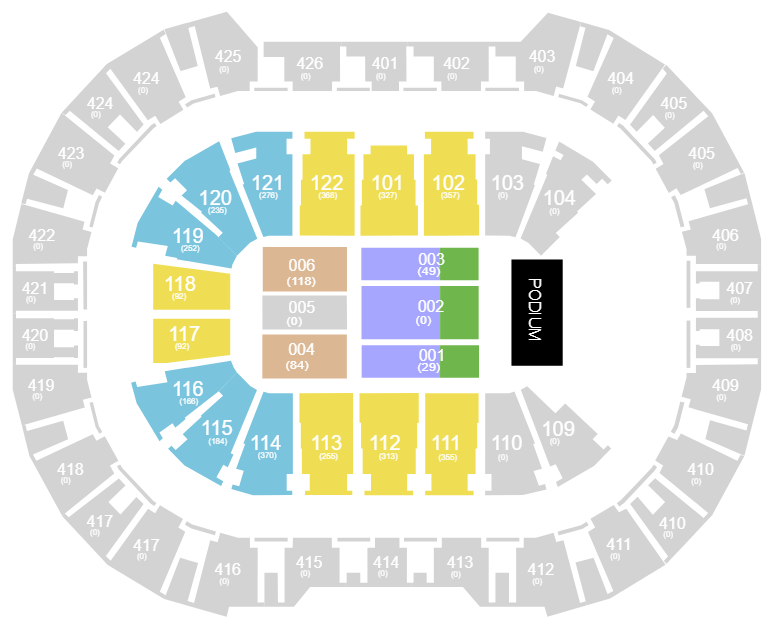 He is also touring Prague to the O2 arena. 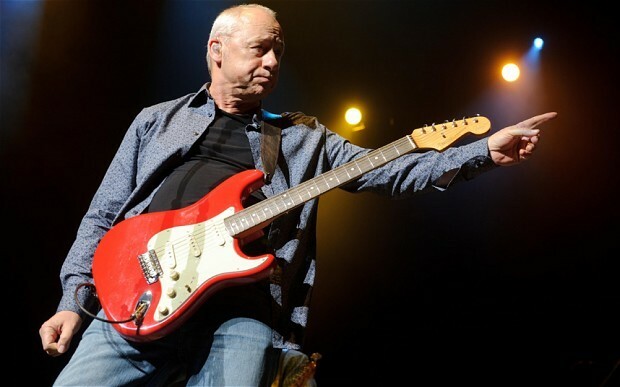 Mark Knopfler | O2 Arena Prague 26.6.2019 - VIP Sitting in the private lounge on the 3rd floor (above the 102/103 sectors), comfortable seating including refreshments in the private lounge, Premier Club Restaurant (hot and cold dishes, alcoholic and non-alcoholic beverages), separate VIP entrance.